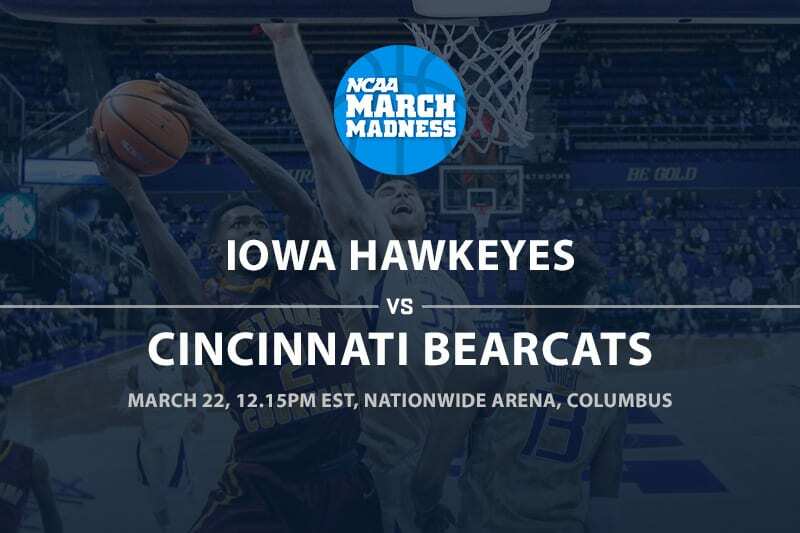 The March Madness heats up in the early Friday game where a hot Cincinnati (28-6) faces an Iowa (22-11) team that faltered at the end of the NCAA season. This is a game in the South region where Cincinnati is the 7th seed and Iowa is the 10th seed. The winner of this game will face the winner of the Tennessee vs. Colgate game in the second round. Iowa was ranked for much of the season, but they played themselves on the Big Dance bubble losing five of their last six games. Their only win in that span came against Illinois, who only had 12 wins this season. The Hawkeyes do not have a great defense, but they can score, but in their season finale in losing in the Big 10 Tournament they only scored 53 points in a blowout loss. 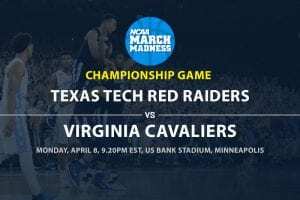 Cincinnati had lost their last two games of the regular season before going on a great run in the AAC Tournament where they beat 11th ranked Houston to punch their automatic bid to the Big Dance. The Bearcats are led by a great defense, which ranks 12th in the nation in points allowed and in the semis and finals of the conference tournament they only gave up 63 and 57 points respectively. 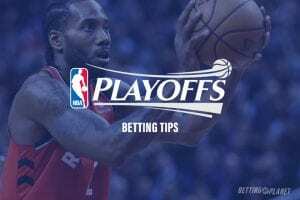 This season Iowa is 13-20 ATS and they have an Over/Under record of 16-17 and Cincinnati is at 14-20 ATS with an Over/Under record of 16-17-1. In their last game of the season in the Big 10 Tournament Iowa had a less than stellar showing in their 74-53 loss to 10th ranked Michigan. They only shot 35.6% from the floor, were ice cold from deep missing 15 of their 16 3-pointers, and they allowed the Wolverines to shoot 45.2%. Tyler Cook and Luke Garza were the only two Hawkeyes to go for double figures with 14 points each and they combined to shoot 13/27 from the floor. Cook (14.9 ppg 7/9 rpg) is the leading scorer and rebounder for Iowa and leads four players averaging in double figures. While he has totaled 26 points in his last two games he is only averaging 8.7 ppg in his last four games. Garza ranks 2nd on the team averaging 12.9 ppg and he has really been up and down lately. Cook and Garza are both forwards and they have to get it done in the paint in this game both scoring and rebounding. In their last game Cincy scored the upset in the finals for the AAC Tournament beating Houston 69-57. They played killer defense in the game holding the Cougars to 30.6% shooting. Jarron Cumberland had a HUGE game going for 33 points on 11/24 shooting and he also had eight rebounds with two other players for the squad going for at least 13 points. Cumberland leads the Bearcats averaging 18.8 ppg and he and Keith Williams (10.1 ppg) are the only two players averaging in double figures. Cumberland has averaged 22.5 ppg in his last four games and Williams has only averaged 5.4 ppg in his last five games. They are a guard duo and Tre Scott is the only frontcourt player out of the top five scorers for the Bearcats averaging 9.3 ppg and 6.9 rpg. While Iowa is 9-1 ATS in their last 10 neutral site games, the one game they did not cover was their last one in the blowout loss to Michigan. Cincy is surging and Iowa is reeling, so you have to take the Bearcats to win and cover in this game.